I saw some amazingly beautiful compost a couple weeks ago in an Earth Day demonstration at Buffalo ReUse. The compost was dark brown and crumbly and pure, with almost no soil mixed in. The secret to this compost is red wriggler worms. They eat garbage and turn it into compost. The earth worms that you find in your garden don’t work the same way. The red wrigglers also reproduce rapidly, creating even more composting machines to attack your kitchen scraps. Even though you’re working with garbage, the process isn’t smelly at all. 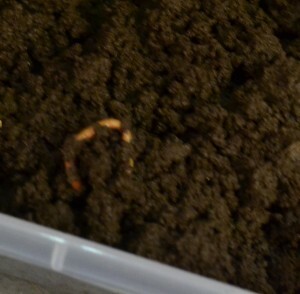 In fact, you can do vermicomposting (as composting with worms is called) right in your kitchen! Start with a container. A five-gallon bucket can be stored under your kitchen sink. If you want to go bigger, use a large plastic bin and keep it in your basement. The red wrigglers are sensitive to cold and can freeze, so they can’t be outside over the winter, but a basement is warm enough, even in the winter, Hayes said. Prepare your container by adding holes. Add some bedding material, such as ripped up newspaper or shredded mail, to your container. Moisten the bedding. The worms want an environment that is warm, moist and dark. The paper allows air flow and helps control the moisture level. Next add kitchen scraps (not meat). Introduce your worms. Then add another layer of bedding material. That top layer of bedding material will keep fruit flies out, Hayes said. If you have trouble with fruit flies, you can also put a sheet over the top of your container. In other composting processes, you want heat to speed the process along, but not here. 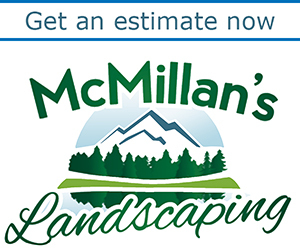 In vermicomposting, mold and fungus are essential, Hayes said, but he noted again that they don’t smell. The worms will eat the bedding material as well as the kitchen scraps. 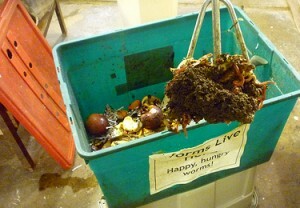 When your container is filled mostly with compost, stop adding garbage and move your worms to another bin, Hayes said. He estimates that it will take four to six months to get the great compost you see in the photo at the beginning of the story. Adding worms to bin. Photo by Buffalo ReUse. If you move your red wrigglers to an outside compost heap or to the garden, they will eat and breed this summer. However, there is little chance of them becoming an invasive species because they probably won’t survive the winter, he said. Vermicomposting is a great project to do with children. 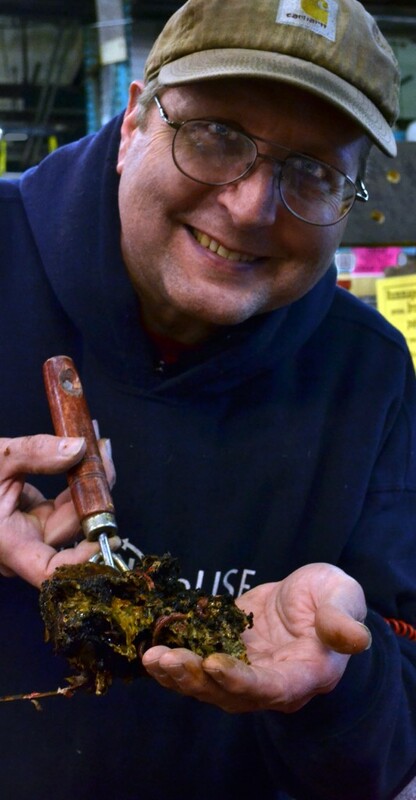 Buffalo ReUse plans to sell red wriggler worms in the future. Until they get a stock of them, you can try to find red wrigglers, also known as Eisenia foetida, in bait shops. Another good worm for vermiculture is Lumbricus rubellus. Please email me when the red worms are in. Thanks! Thanks for your interest! As soon as I find out that Buffalo ReUse has red wrigglers in stock, I’ll include the information in the magazine. Please email as well when the worms are available. This is a project I’ve been wanting to start for several years. Thanks for the great info on vermicomposting. Are there any local sources for these little red wigglers? You can get the red wrigglers at stores that sell fishing bait. See more here. See even more tips here. Where can you purchase worms locally? Holly, please see the previous comments. In general, you can find them at bait shops. Sometimes organizations will have hands-on workshops showing you how to make a bin for composting with worms, and they provide the worms. 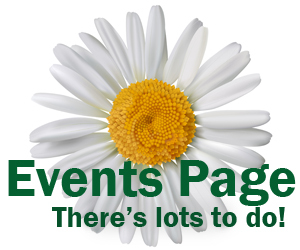 Watch our events page. I hope that helps.